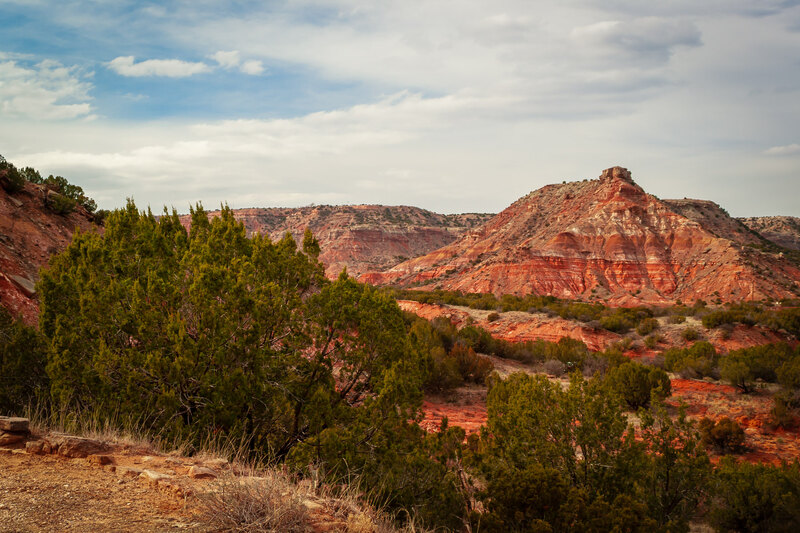 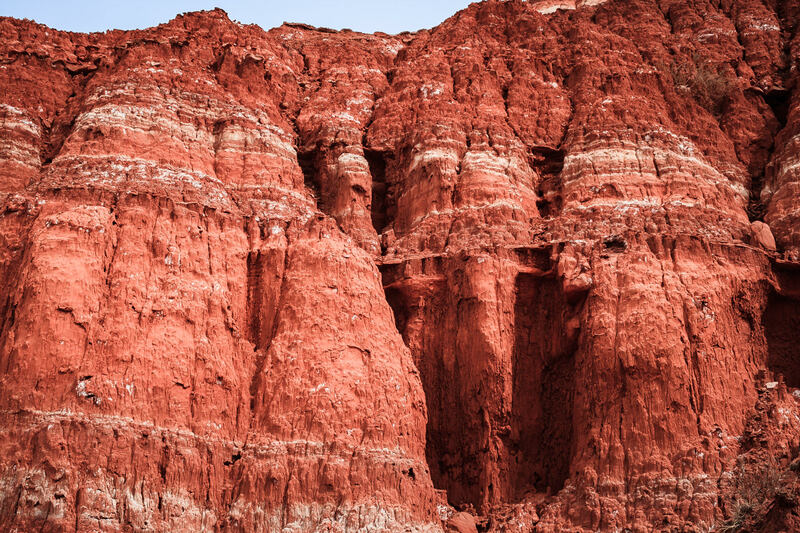 The rugged landscape of Palo Duro Canyon, Texas. 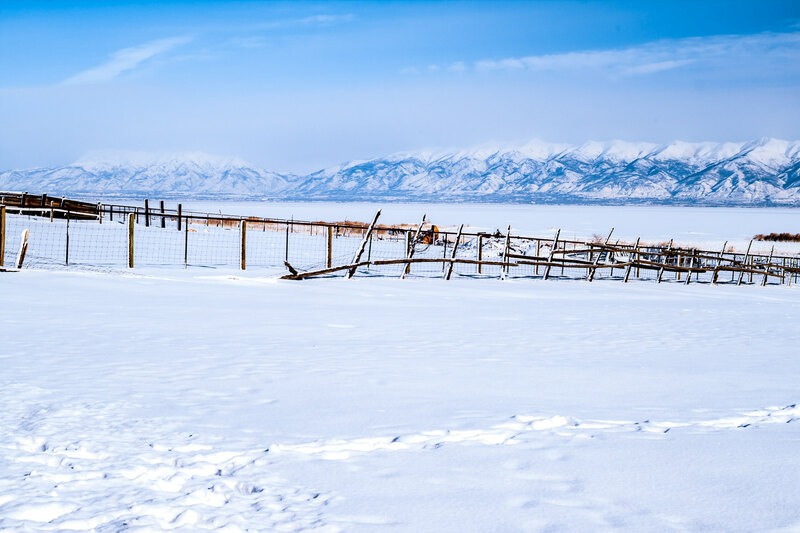 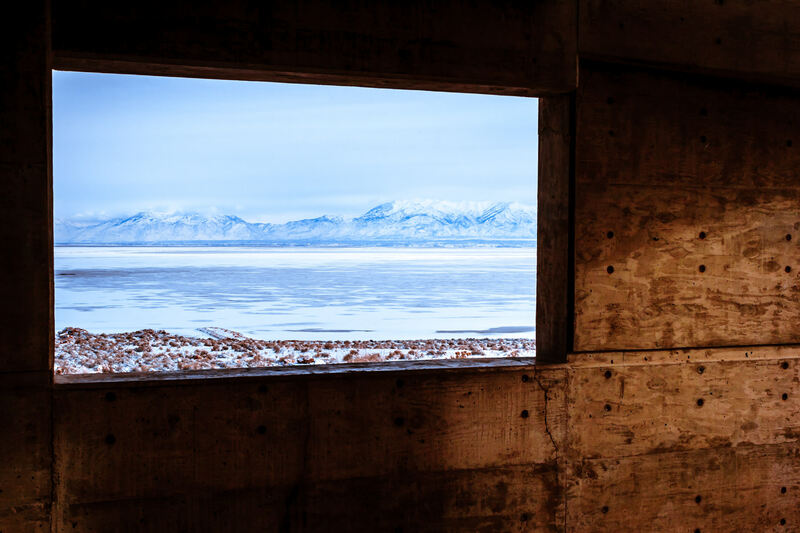 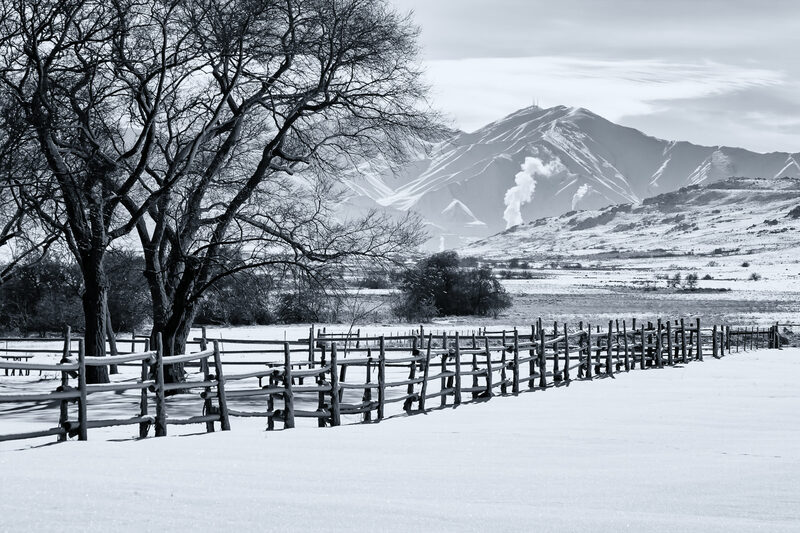 The Wasatch Front as seen through a window at the Antelope Island State Park Visitors Center, Utah. 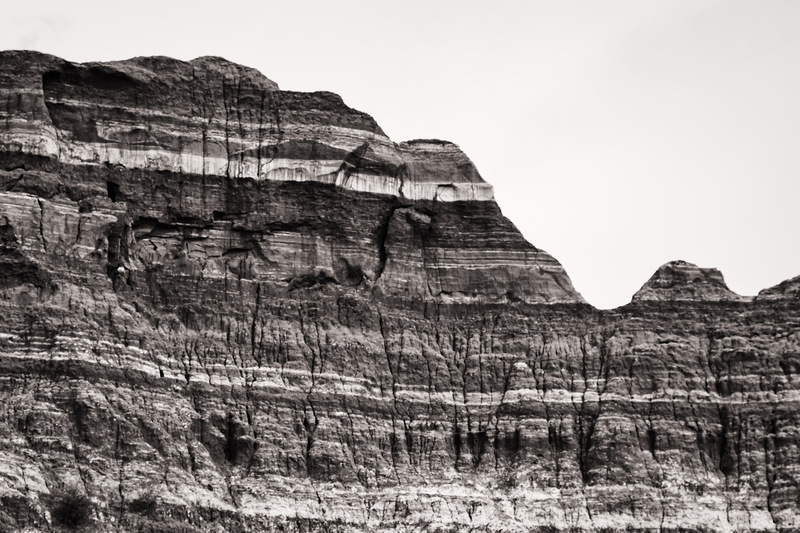 A ridge meanders through the clouded, overcast sky at Palo Duro Canyon, Texas. 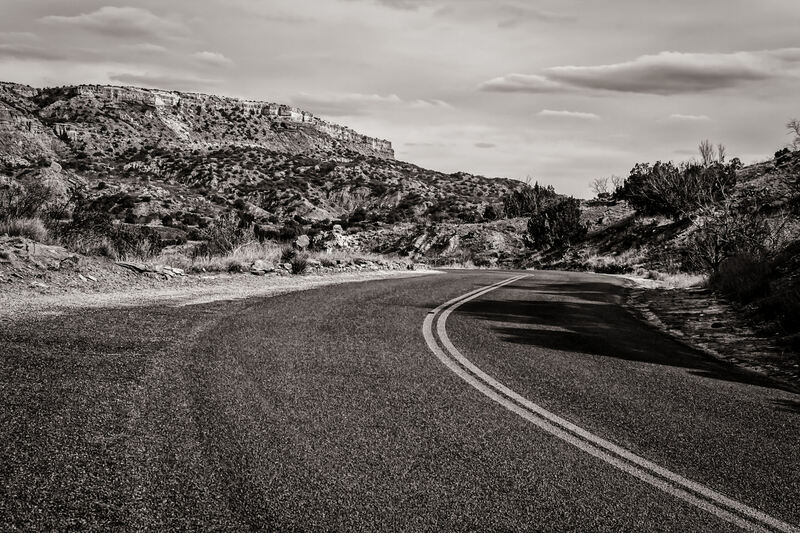 A two-lane park road winds through Palo Duro Canyon, Texas. 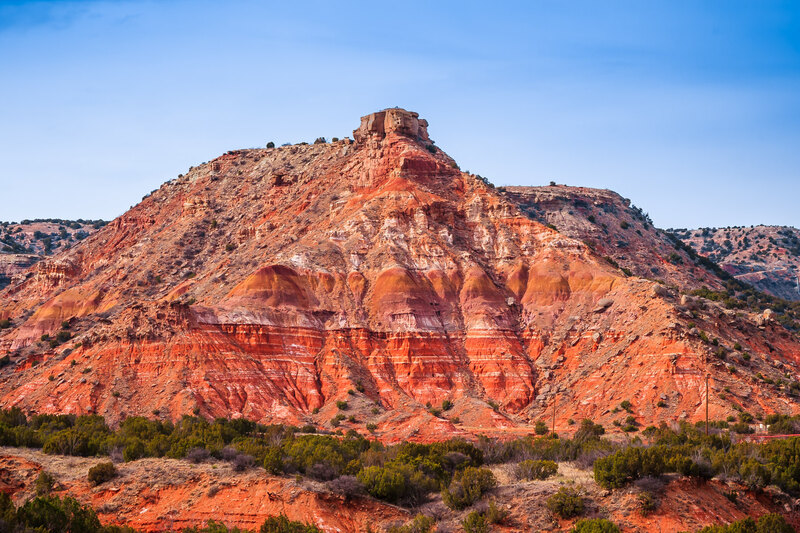 A rocky hill rises above the surrounding landscape at Palo Duro Canyon, Texas.